Rapunzel is presumably the most boho of the considerable number of princesses. 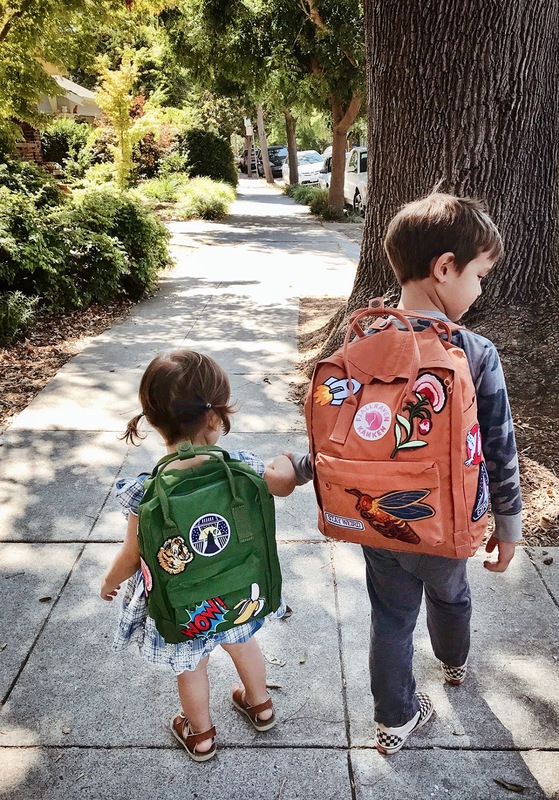 She wears blossoms in her hair, is shoeless amid all of Tangled, and has a pet chameleon. Approve, perhaps the chameleon part doesn't generally fit in, however as a pet it's entirely unusual, and isn't that piece of being a bohemian? 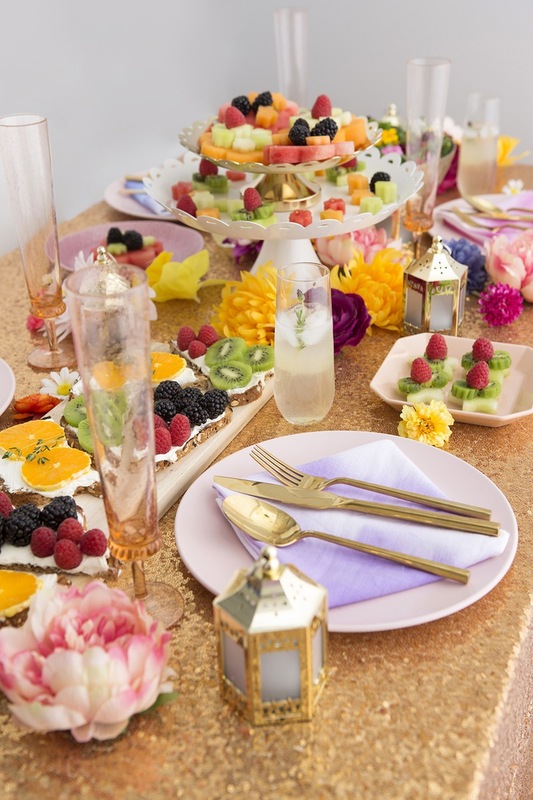 Being a bohemian princess is a way of life, including how you informal breakfast. 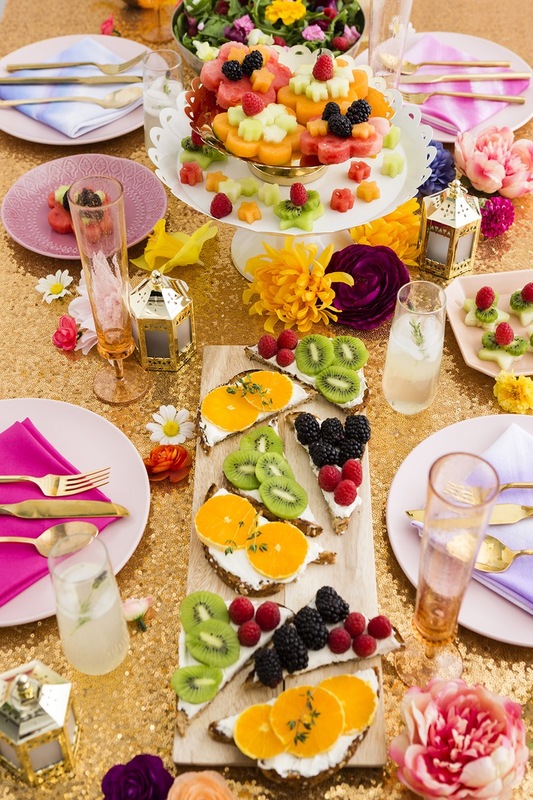 Boho informal breakfasts are a thing, and today we're demonstrating to you generally accepted methods to station Disney's bohemian princess, Rapunzel, into your next early lunch party! Ready to make some magic? Read on! Let’s start with toast… colorful, fruity toast, to be exact. 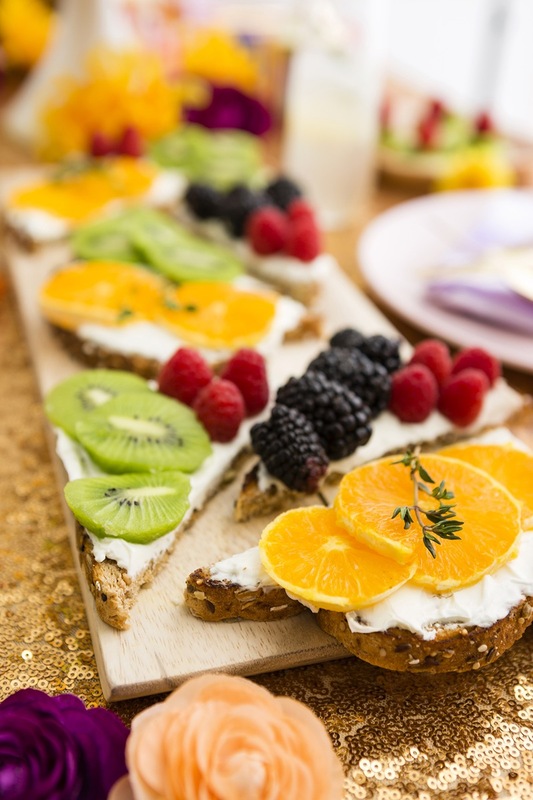 Spread cream cheese on toasted wheat bread and top with your favorite fruits and herbs. Simple, yet delicious. Flower, gleam, and glow! 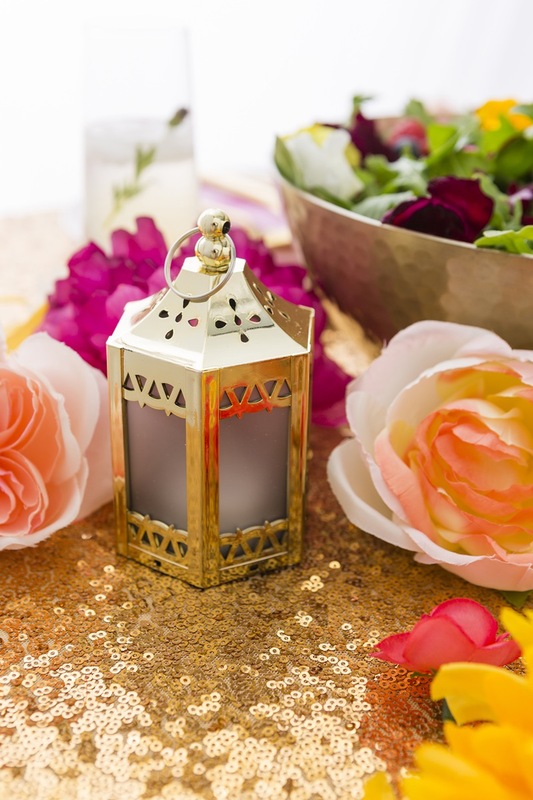 Let your power shine! 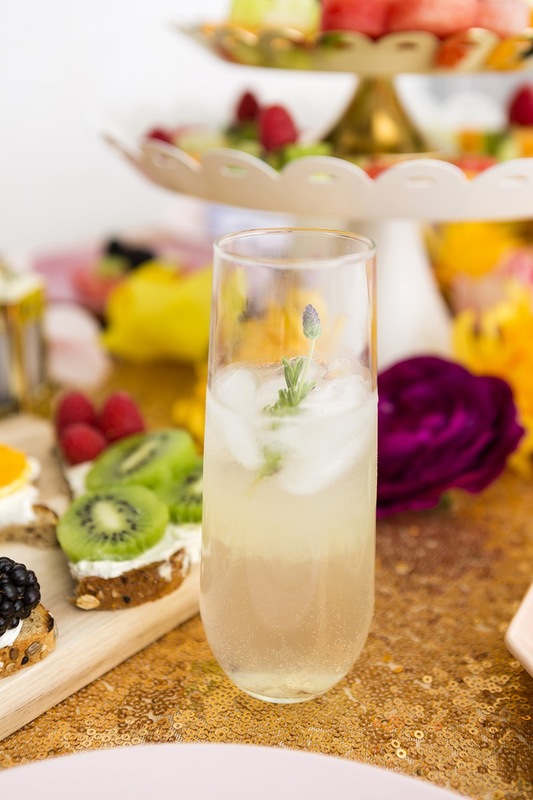 This boozy brunch would not be complete without Rapunzel’s Magical Golden Flower Juice. 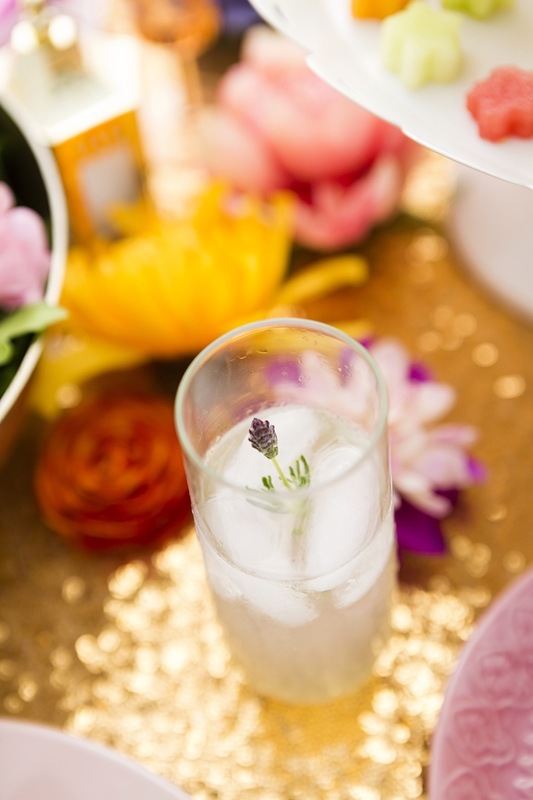 To bring out the floral essence of Rapunzel’s powers, we’re going to start off by making a lavender simple syrup. Bring to boil a small pot, filled with one cup of water and one cup of sugar. Add in a tablespoon of dried lavender. Stir occasionally until all the sugar crystals have melted. Let the mixture cool to room temperature. 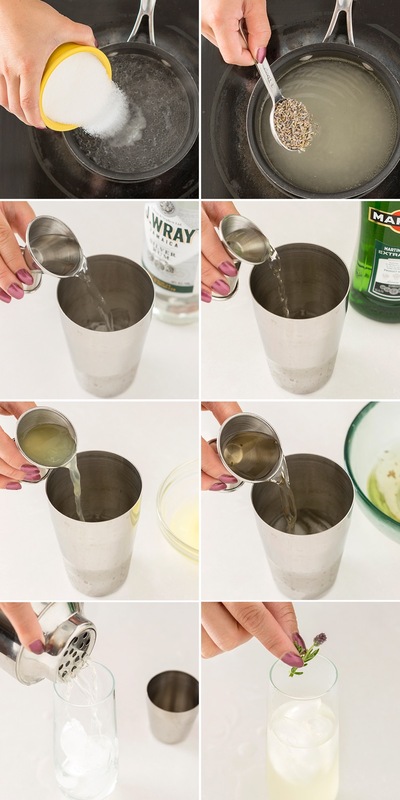 To achieve the golden color of the juice, mix the rum, vermouth, lemon juice, and lavender simple syrup in a cocktail shaker. 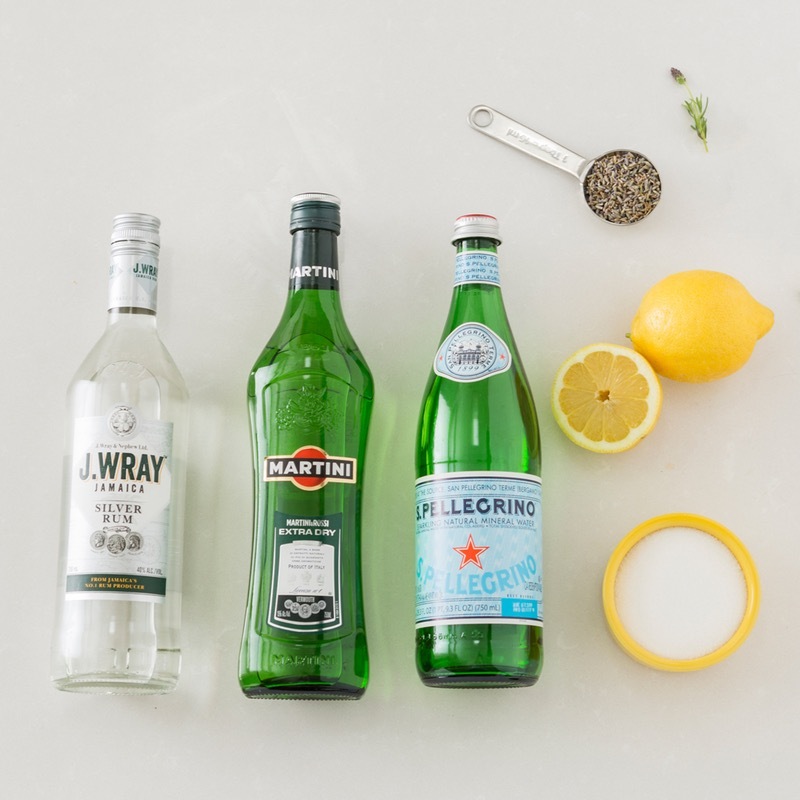 Pour out the juice, and top the glass off with some sparkling water and a sprig of lavender. Flowers are huge for Rapunzel. Not only did she get her powers from a magical sun flower, but she loves to decorate her hair with them. 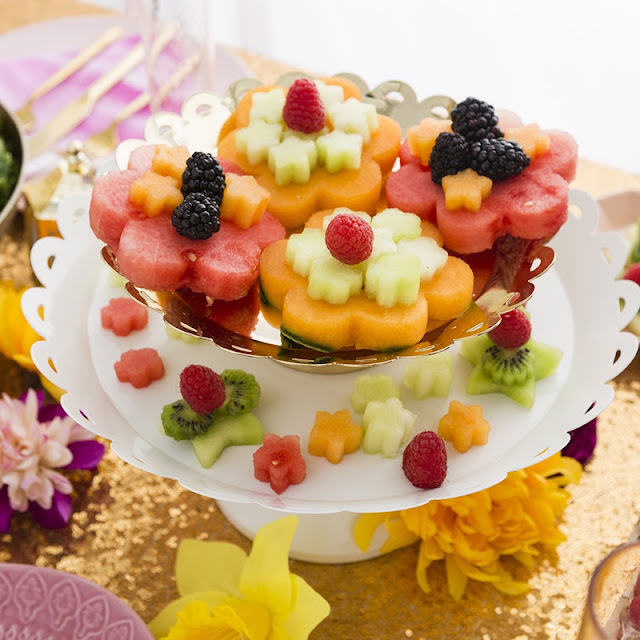 Use flower cookie cutters to cut blossoms out of melon slices. 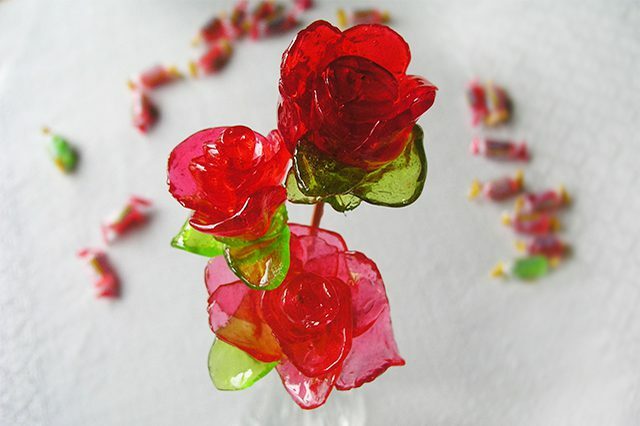 Layer the shapes together to create your own fruit flower. 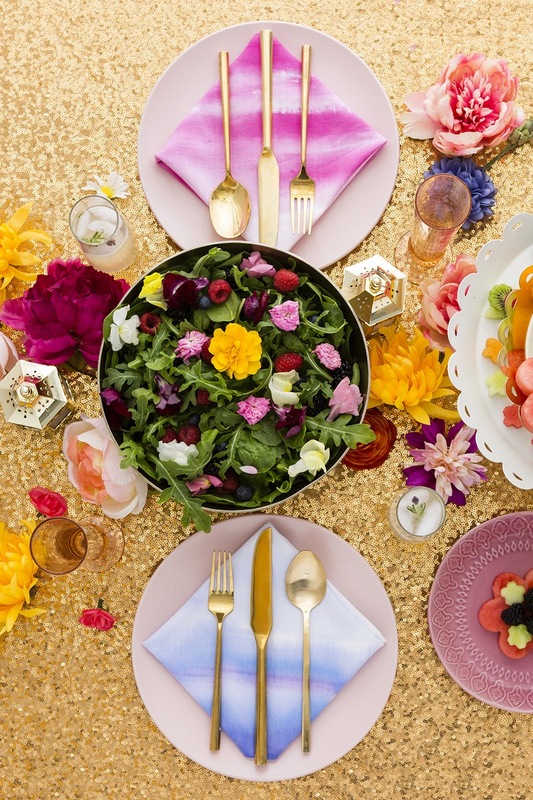 On the topic of flowers, fashion a beautiful salad with fresh arugula, spinach, berries, and edible flowers. I’ve got a dream! I’ve got a dream! I just want to see the floating lanterns gleam!